Great news for active, story-loving kids! Lucy is back to trying new sports and we’re lucky enough to go along for the ride. Or skate, as the case may be. Children and parents who remember Lucy from her luge adventures are going to love following along as she introduces them to two exciting sports in Lucy Tries Soccer and Lucy Tries Short Track. 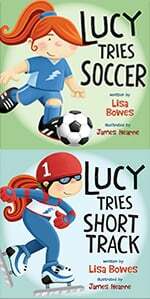 Lisa Bowes’s newest rhyming Lucy tales are as charming as the first, allowing young readers to follow along as Lucy and her active friends learn the finer points of soccer and short track. And Lucy fans can rest assured that the characters are all as endearing as before in page after colourful page of James Hearne’s engaging illustrations. Kids who were inspired by the Olympics this summer will enjoy reading about Lucy’s soccer adventures. 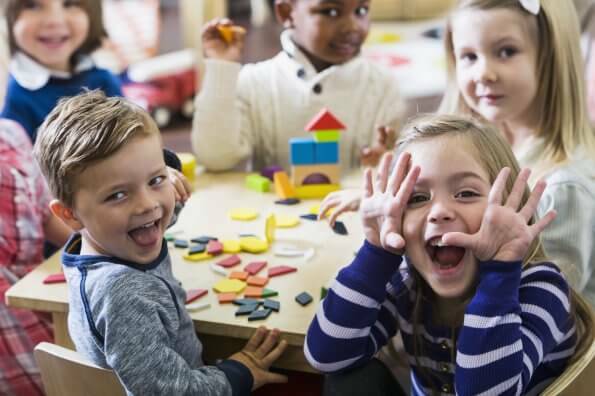 They’ll learn about everything from jerseys to fancy footwork in the simplest and sweetest of ways. There’s even a quick lesson on the benefits of passing and why it’s the key to success in soccer. Lucy’s short track experience is equally fascinating, particularly because it features a sport that many children may never have heard of before. 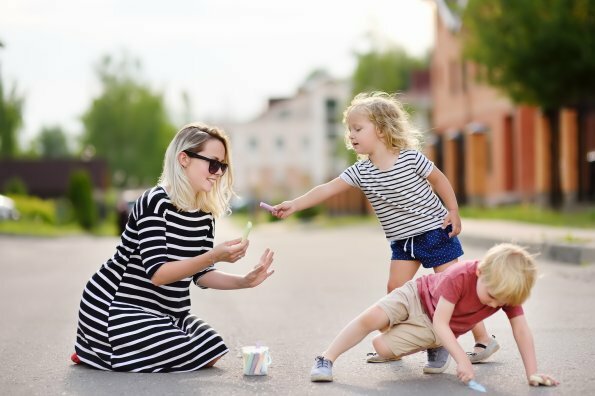 Lucy races against her friends and doesn’t win — but has fun, all the same — offering the youngest of children a great example of how to be a good sport. The stories are simple, but Bowes does an excellent job of packing them with easily digestible information about soccer and short track, including a final page targeted at older readers featuring fun facts about each sport. 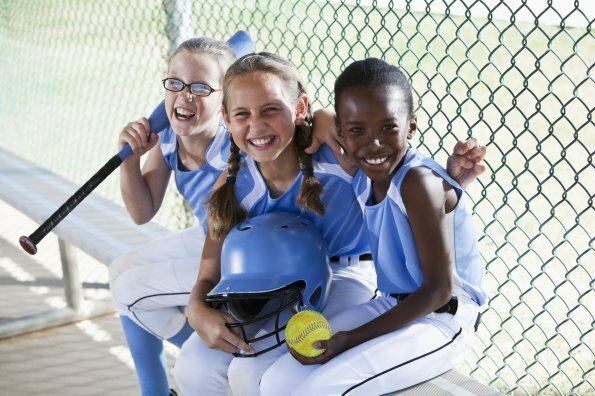 Kids as young as three can easily understand new sports with Lucy on hand to guide them. And as an added bonus, this loveable, relatable role model will encourage them to be active and have fun trying new things. 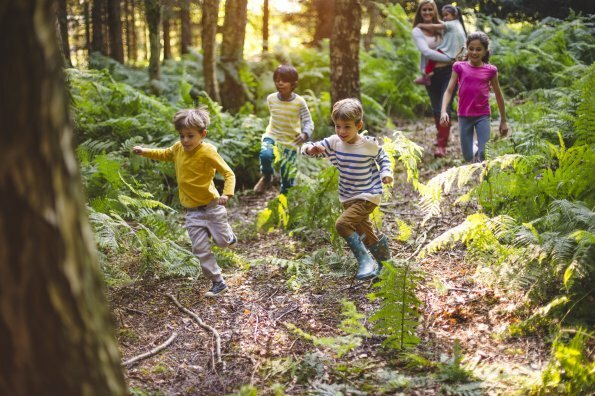 Terrific ideas for busy families! !